Police investigating the Manchester Arena suicide bombing have arrested a 24-year-old man after seizing a car deemed significant to the investigation. 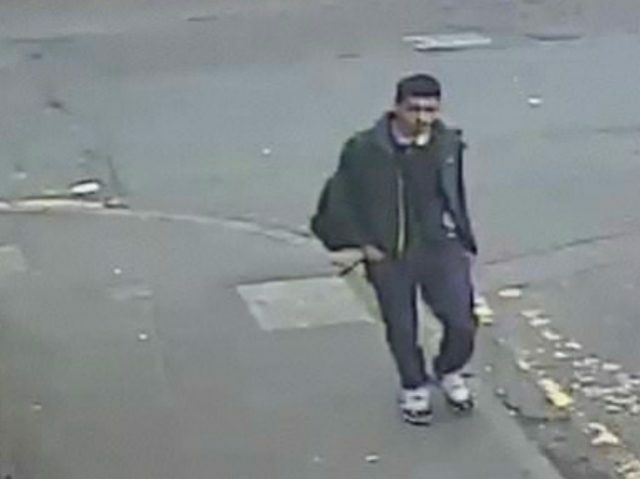 The man was arrested Friday on suspicion of offenses contrary to the Terrorism Act after police cordoned off an area in southern Manchester visited by the bomber, Salman Abedi. A bomb-disposal team was called out and the car was removed. The man was the 17th person detained in connection with the May 22 attack that killed 22. Eleven remain in custody. The arrest comes as pop star Ariana Grande made a surprise visit to her young fans injured in the Manchester Arena. The attack at Grande’s concert last week killed 22 people and injured dozens of others, many of them teenagers. Grande shared an image of her visit to Royal Manchester Children’s Hospital with her 107 million Instagram followers. The caption was simply a heart. Other images show her hugging children in their beds and posing with nurses gathered on the ward. Grande returned to Britain on Friday ahead of the One Love Manchester concert on to benefit victims. Peter Mann, whose daughter Jaden was hurt, posted images of the visit on Facebook.